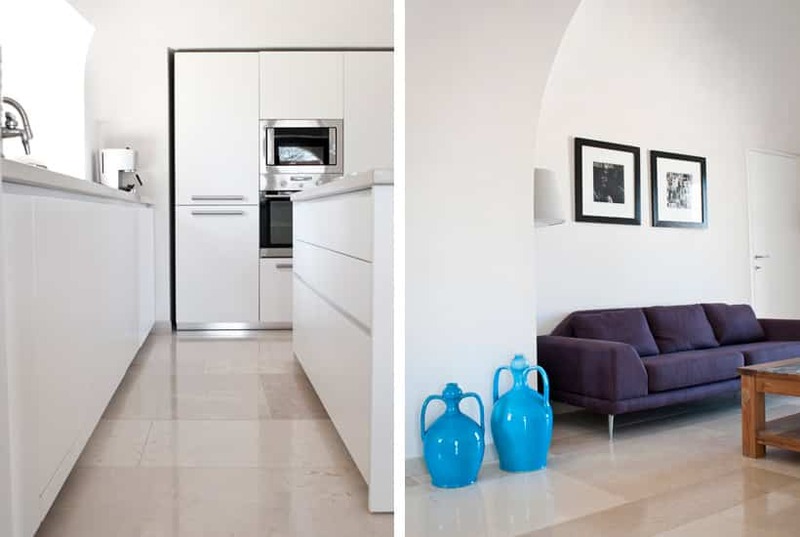 Are you looking for renovated houses for sale in Puglia? 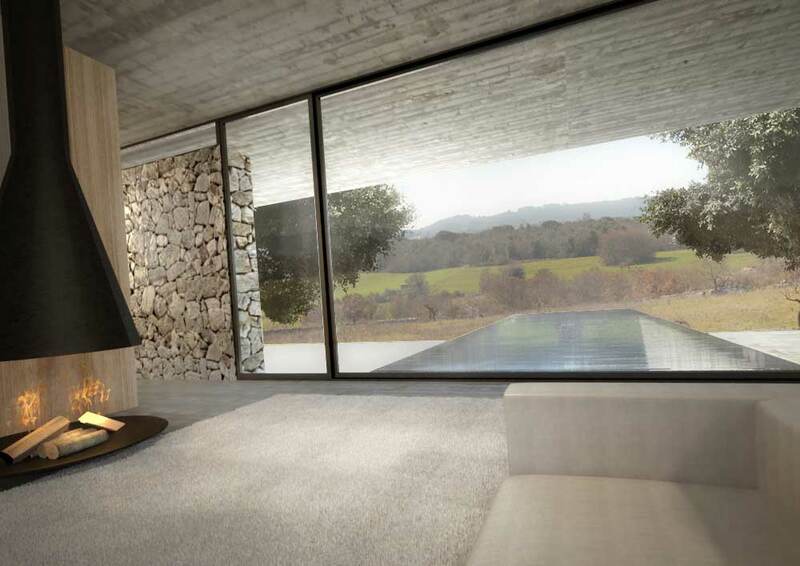 Would you like to own a property in the countryside of the Itria Valley? 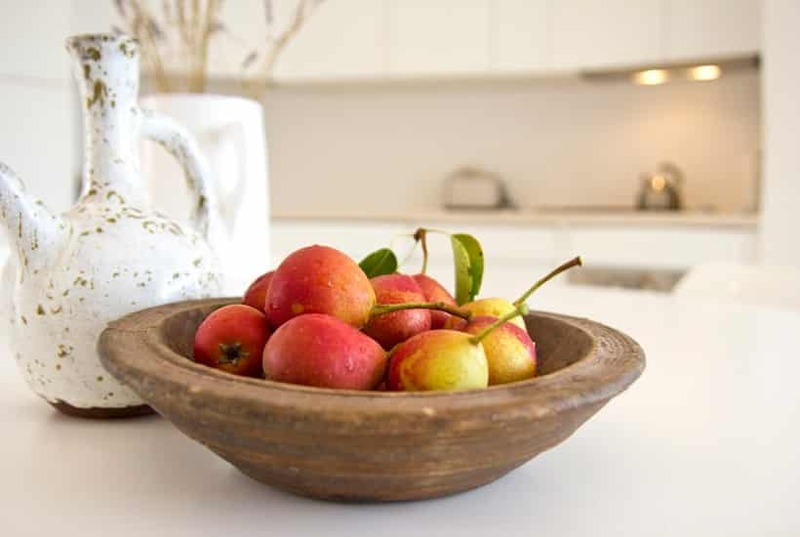 Are you searching for an amazing natural setting for your home? 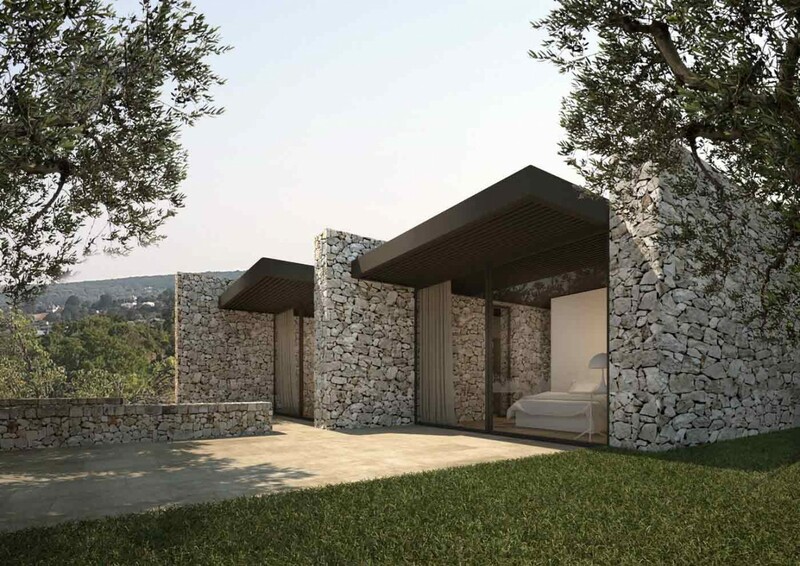 Apulia Property Design offers fantastic houses surrounded by the breath-taking landscapes of the “heel” of Italy. The professionalism of its architects and designers makes it possible to create unique projects in a dream location. 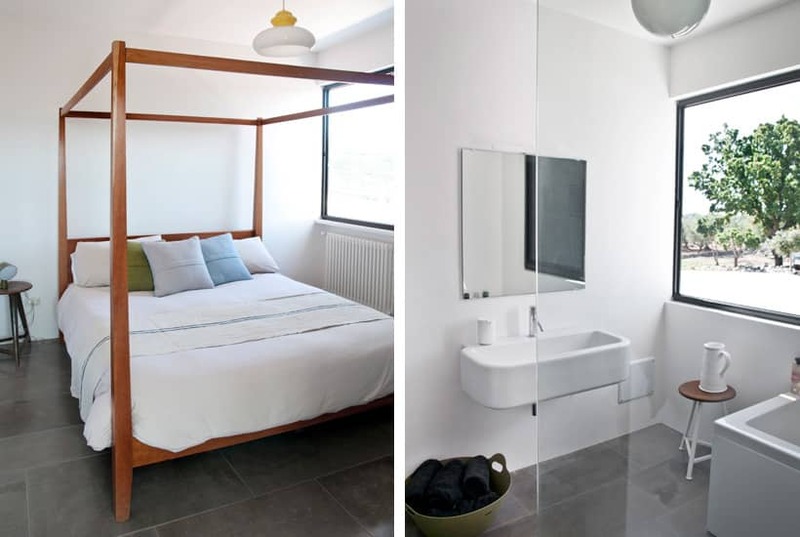 Their style is modern, elegant and refined, and includes all the comforts of a townhouse in a natural setting that embodies the very essence of Puglia. The “heel” of Italy is a region that offers great value, not only in terms of its scenery but also for the quantity of the resources available locally. 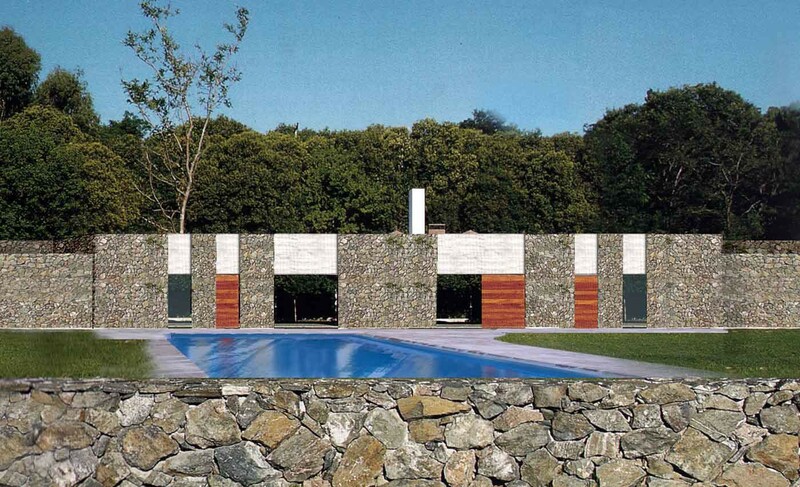 By sheer coincidence, one of the most common is of vital importance as a construction material: stone. 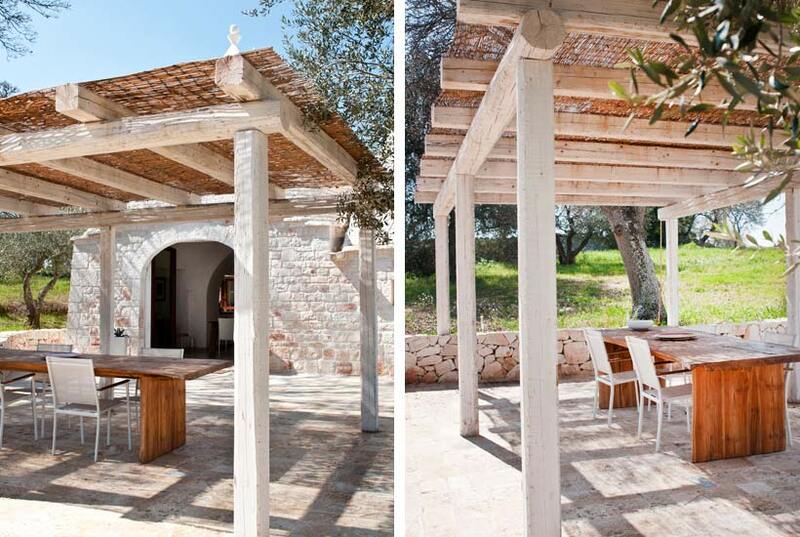 Used for some of our renovated houses for sale in Puglia, it allows us to give you a final product that is Apulian through and through! The largest quarries can be found in Apricena, Trani and Lecce, but Fasano and Ostuni also offer significant quantities of material. The availability of marble and stone depends on the geological composition of the Apulian soil, which is rich in limestone. Thanks to the strong presence of this resource in the region, Puglia plays a significant role on both the domestic and international markets. Historically, the limestone deposits in Trani were the largest and Trani stone is the most widely used material in Puglia. This makes it very easy to find in many historic centres and even in Romanesque cathedrals and Swabian castles. Trani stone is compact and ductile, allowing it to be used externally and in areas with marked thermal excursion. The combination of all these features make precious Puglian stone an unmistakeable choice as a building material for our projects and one that adds further value to our houses. We aim to give our customers something unique, because we think everyone should have the chance to live in Puglia. Contact us for further information and treat yourself to a jewel of a property! What happens when the rational meets the artistic? What about when nature and modern comforts come together? Or when contemporary architectural techniques encounter local traditions? 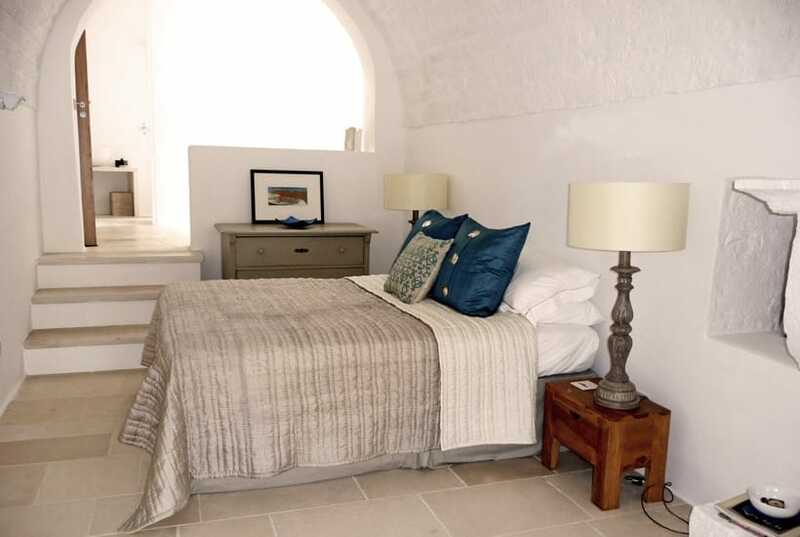 The answer lies in our country homes for sale in Puglia! 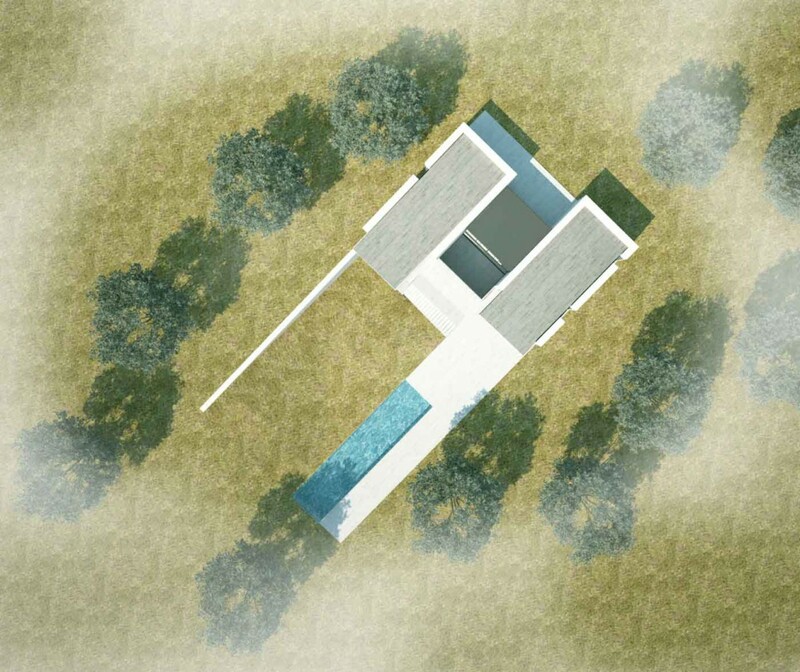 When we decided to found Apulia Property Design it was for two main reasons: our passion for architecture and design and our profound love for Puglia, which we consider to be a unique place that allows you to be in contact with nature, a place where you can breathe in pure air and paint your life with the colours of its vegetation. Another goal of ours is to give people the chance to live their dream. Everyone would love to live in a beautiful villa with a lush garden and an amazing swimming pool, but most people think this is only possible in the movies. Of course, that’s only until they see what we can create! The professionalism, creativity and passion of our staff make it possible to achieve ambitious goals. Most of our buildings are surrounded by typical Puglian vegetation, among olive trees and vineyards, far from the noise, traffic, smog, and hustle and bustle of city life. 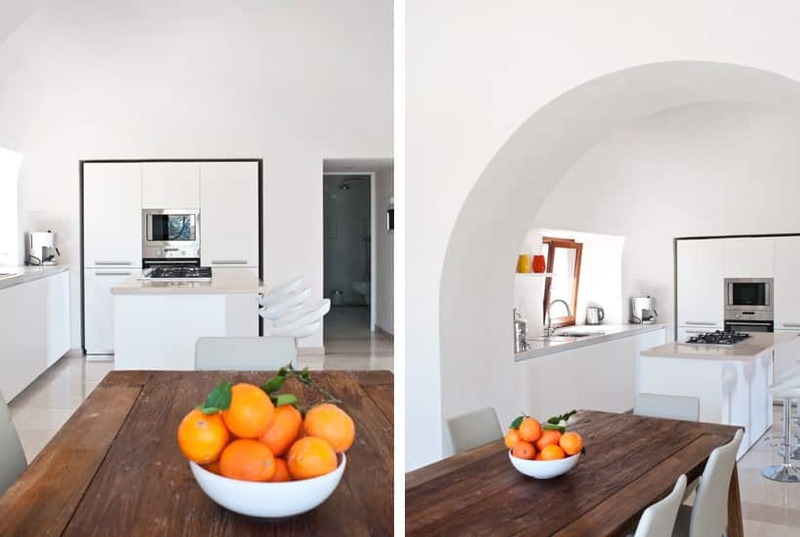 These beautiful homes are located in the picturesque setting of the sun-drenched Puglian countryside yet offer the elegance, warmth and comfort of an ordinary townhouse. Once you return home, everything else disappears and there is nothing but you, your world and your life. Everything is thought through with a specific purpose, to bring harmony and beauty to the space. 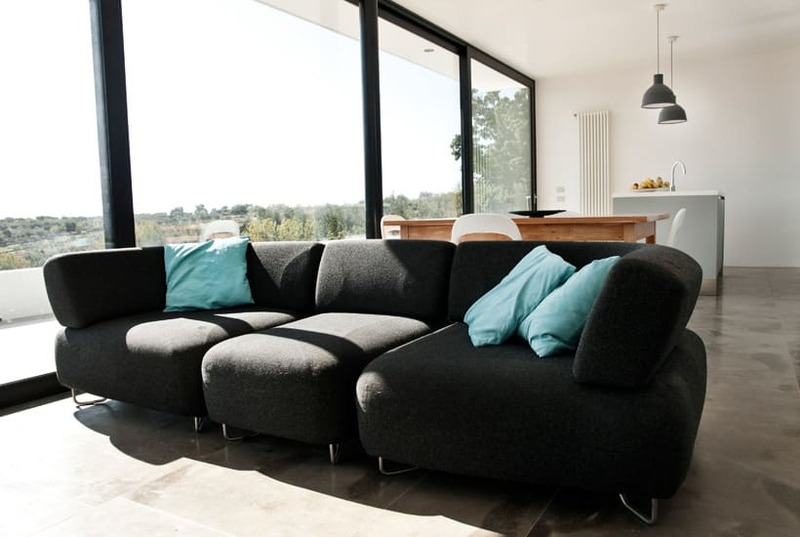 For example, the glass walls we use in some of our houses have a dual function: they give the house a modern look, so that it feels like living in a skyscraper in a large city, but they also offer spectacular views of the surrounding landscape, allowing you to relax and meditate in front of all this natural beauty. Why not take a look at our real estate for sale in Puglia? In addition to new-build projects, we also offer restoration projects for ancient buildings just waiting to be transformed into stunning gems. It’s impossible to talk about Puglia without mentioning its wonderful buildings. Virtually every Puglian town can boast impressive buildings, be they magnificent castles, sumptuous palaces or majestic churches. This is exactly the enchanting setting in which our countryside properties for sale in Puglia are situated. Puglia is particularly blessed with castles and towers, most of which were built at the behest of Byzantine, Aragonese, Norman, Swabian and Angevin emperors, who each had their own reasons for wanting to add the region to their domains. For some, it was political, about expanding their empires, but for others it was economic thanks to Puglia’s strategic position when it came to trading with other Mediterranean countries. Others instead chose Puglia for the beauty of its landscapes and its mild climate. For example, Frederick II had many castles built in the countryside of Northern Puglia. He chose the countryside because of his love for falconry and natural sciences. The Itria Valley is also home to more than its fair share of beautiful architecture. Visitors to Cisternino, Martina Franca, Locorotondo, Ceglie Messapica, Ostuni and many other towns will find plenty of buildings dating back to the Middle Ages. If so many powerful people yearned for Puglia, it’s not hard to fall under this wonderful region’s spell. Wouldn’t it be wonderful to live in the countryside of the Itria Valley, in a beautiful house, spacious villa or quaint trullo? He would have been able to go hunting with his falcons in the unspoilt countryside. Just as he did, you’ll enjoy stunning days surrounded by pristine nature doing the things you like most. 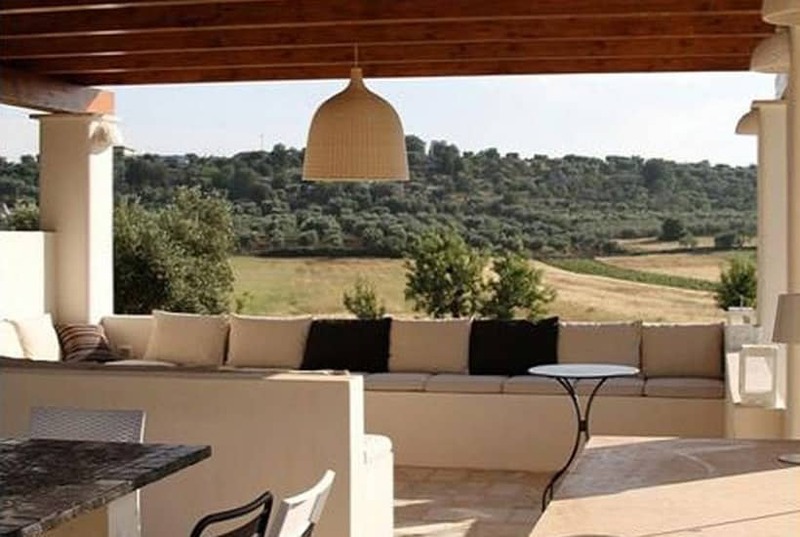 Our countryside properties for sale in Puglia are designed to be cool, giving you all the comfort of a townhouse but, when you gaze out of the window, you’ll see magical views instead of lines of traffic! Contact us now for more information or a quote. If you love great weather, sunny days, beautiful beaches and stunning landscapes, then living in the “heel” of Italy could be perfect for you. 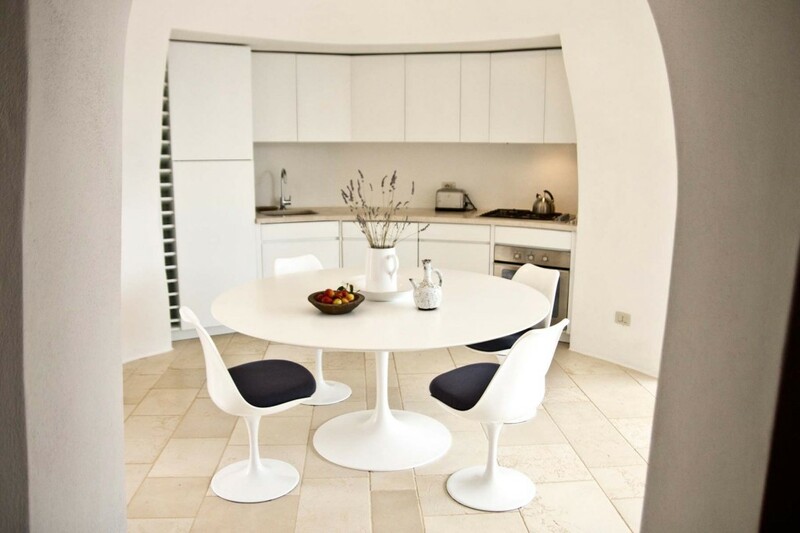 Why don’t you take a look at our villas for sale in Puglia? The region boasts a multitude of natural landscapes, fields that stretch as far as the eye can see, olive groves and flourishing vegetation: it’s a magical place to be in contact with nature and to reconnect with an appreciation for the beauty of the simple things in life. Puglia’s typical rural buildings make everything even more picturesque. Just one glimpse of its trulli, farmhouses and villas is enough to take you back in time and send you off into a daydream. We guarantee that, still today, you can own a property in unspoilt areas such as these, where you can spend relaxing days, away from your everyday, stressful life in an environment of total peace and tranquillity. 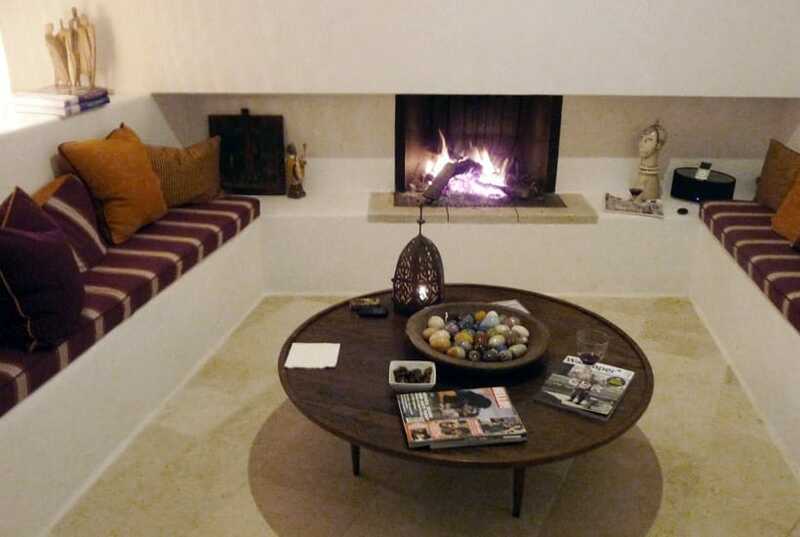 Thanks to its experience and know-how, Apulia Property Design makes it possible to combine past and present, tradition and innovation, simplicity and elegance, nature and modern comforts. 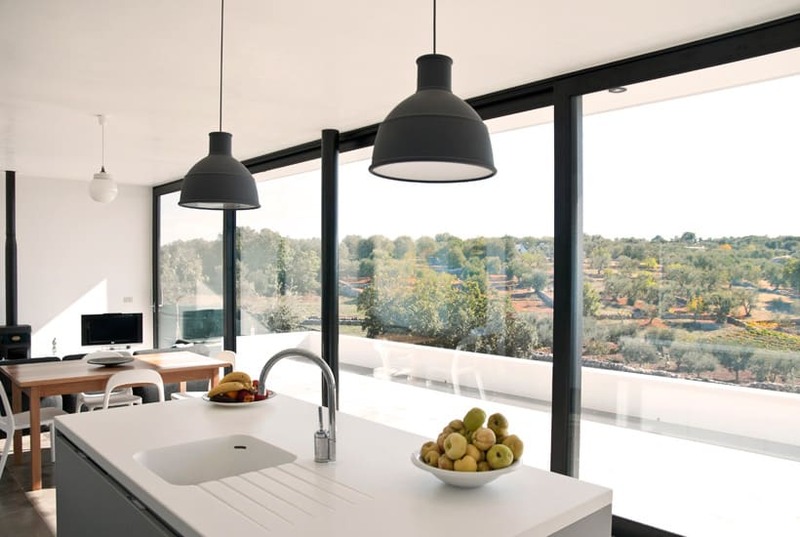 Professional designers work together either to renovate existing rural buildings or to build brand new houses in fabulous locations with amazing panoramas. We instil everything with a touch of elegance and taste, creating true luxury properties that are in harmony with the surrounding scenery. 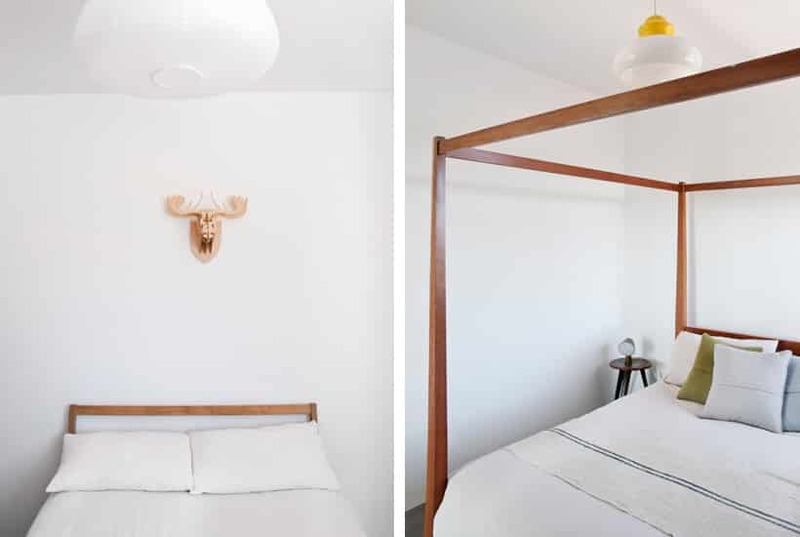 It’s possible to buy, restore, build or rent these houses and make extraordinary memories. Take advantage of the warm weather as you soak up the sun in wonderful private gardens, play with your pets or explore fragrant pathways on country walks. Pick fresh and delicious fruit or create tasty local recipes with crisp organic vegetables. 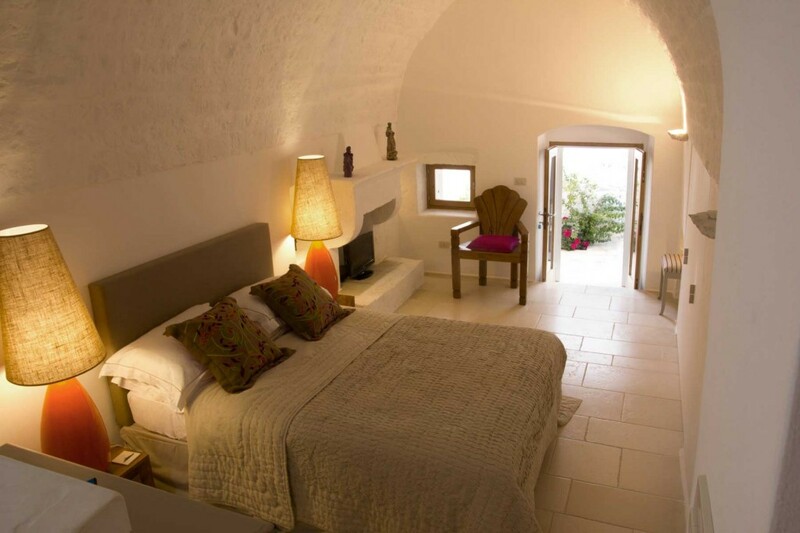 In short, experience the very best traditions Puglia has to offer while enjoying the comforts of an elegant and comfortable house. Not to mention the countless events, festivals, cultural get-togethers, concerts, museums and historical sites at your fingertips. A dream life in wonderful Puglia. We strongly recommend you consider the possibility, leave everything and move to this “heaven on earth”! 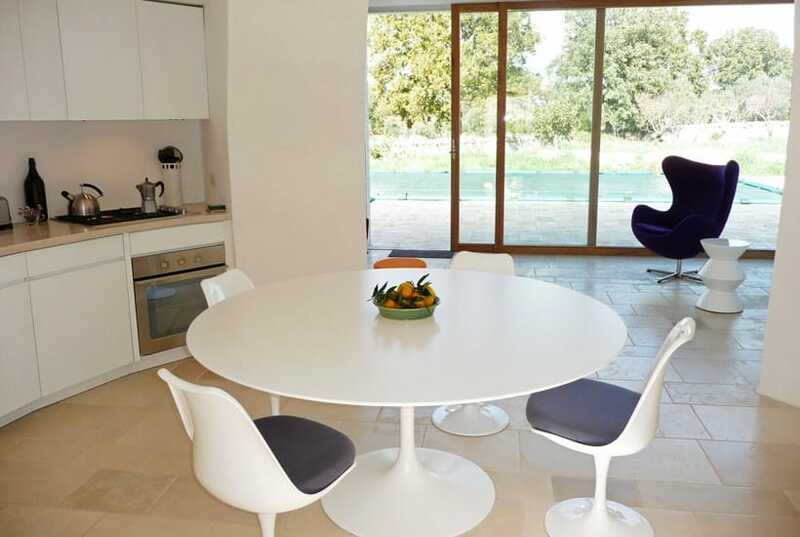 Would you like to live in one of our elegant properties for sale in Puglia, in the unspoiled countryside, with every possible modern convenience? In touch with nature, ancient traditions and memories of the past…. 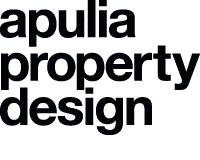 The buildings that Apulia Property Design restores and builds are located in a land where millions of trees, orchards, olive groves and vines have been planted over the course of time. For example, the history of the grapevine in Puglia is very ancient and it is said that the plant has always existed in this region. Its presence may even date back to the period preceding Greek colonisation, in the 8th century B.C. Many of the vines that are now considered to be indigenous were imported by the Greeks, who also introduced new methods of cultivation. The Romans were equally keen on Puglian wine. Pliny the Elder and Horace, for example, wrote important accounts of cultivation techniques, expressing their love for the flavour of Puglia’s wines. Pliny described Puglia as “viticulosa” (i.e. rich in vines). After a period of crisis due to the fall of the Roman Empire, the production of wine entered a new phase of success in the Middle Ages, thanks to the region’s monks. Since then, wine production has become one of Puglia’s most distinctive traits, so much so that, during the Renaissance, it was prized both abroad, particularly in France, and at the tables of society’s elite. Unfortunately, phylloxera, then began to blight vines in Northern Italy and across Europe, leading Puglia to produce and export huge amounts of wine. Eventually phylloxera also reached Puglia, causing significant difficulties. Over the years to come, the substitution of local vines with new varieties and the founding of several wine cooperatives led to considerable wine production, although quality was neglected. It was not until after the Second World War that people began to realise the importance of quality in wine-making, but the full potential of local vines was not recognised until the 1990s. Today, Puglia is one of Italy’s main producers in terms of quantity, which is why the region has taken on the role of a wine “reservoir”, not just for Italy, but also for Europe as a whole. There are many different grape varieties with great potential, such as Negroamaro, Primitivo and Uva di Troia, some of which have unsurprisingly become world-renowned. A good reason, for wine lovers, to consider properties for sale in Puglia! 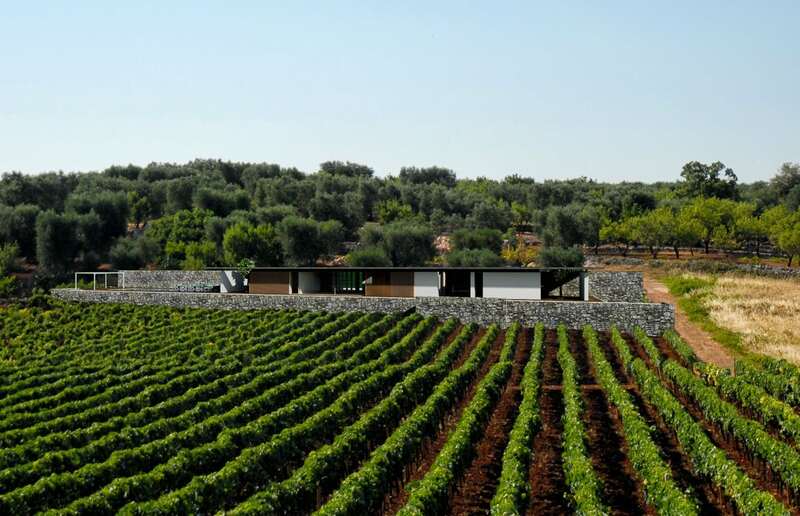 Wouldn’t it be magical to be sitting by the pool at your luxury property, sipping delicious wine amid Puglia’s vineyards, knowing that your drink comes from that very soil? 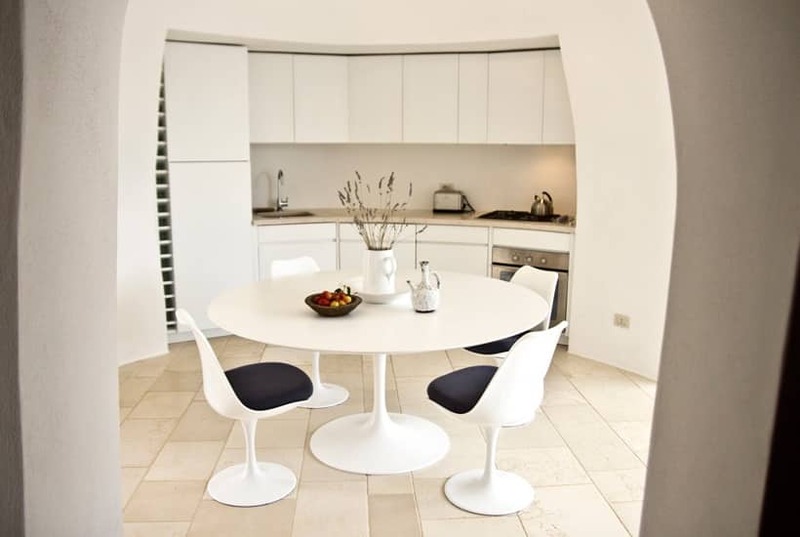 Turnkey property houses in Puglia: from contemporary design to renovating traditional buildings such as trulli and masserie, we offer “turnkey” projects, supplying all the services required to provide a property that is ready to move in to. Working to an agreed schedule, our projects can be completed in around 18 months, including the time necessary for obtaining permits and other official documentation. 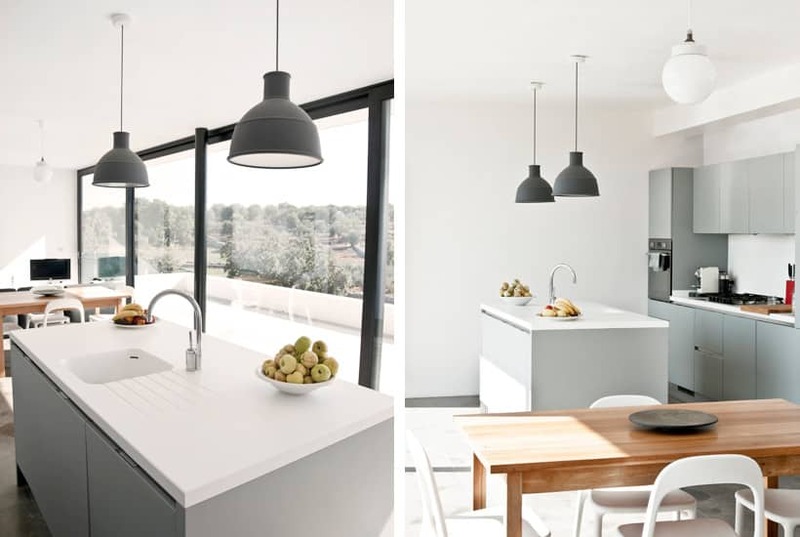 Our integrated services allow us to assist you through every stage of your project, from purchase to architectural development, construction and interior design; all this in one of Puglia’s most beautiful areas, the Valle d’Itria.